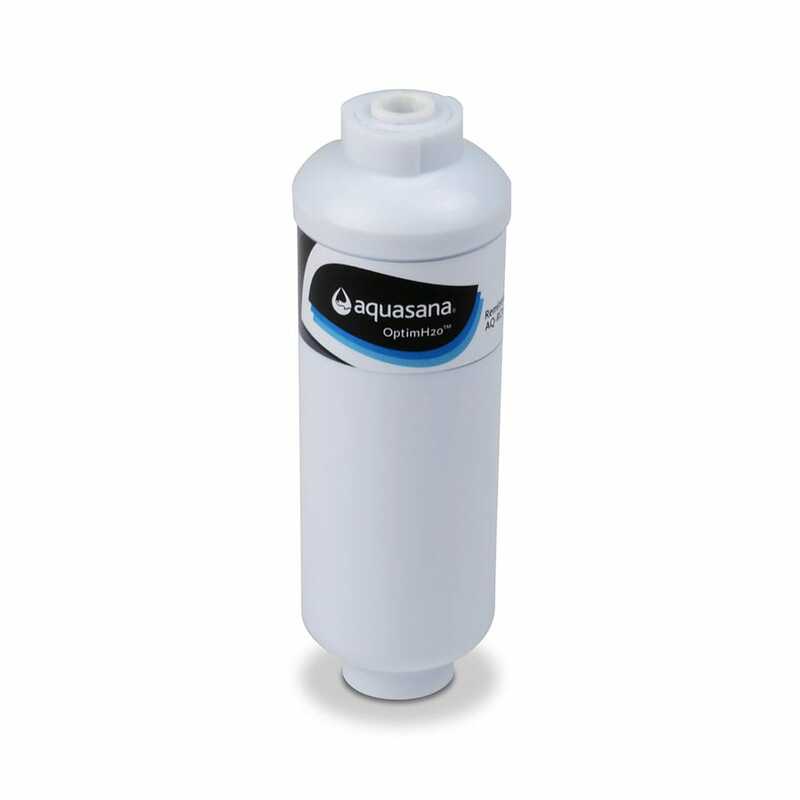 Remineralizer replacement for the AQ-RO-3 OptimH2O Reverse Osmosis Drinking Water System. 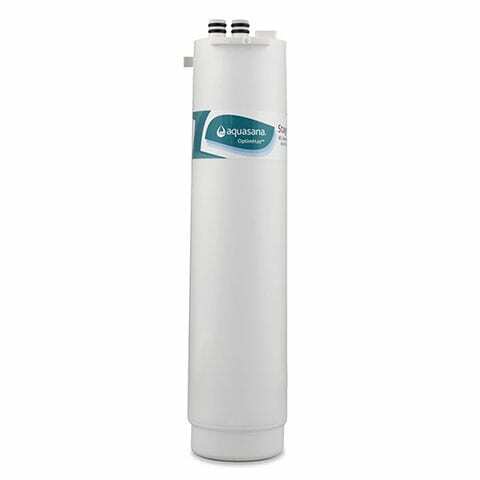 OptimH2O® Reverse Osmosis Remineralizer Replacement is rated 4.8 out of 5 by 5. 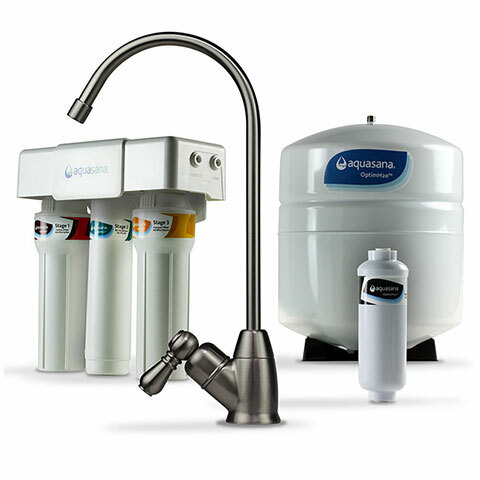 One remineralizer replacement for the AQ-RO-3 OptimH2O Reverse Osmosis Drinking Water System. Remineralizer should be replaced approximately every year based on water quality and usage for optimal mineralization. Rated 4 out of 5 by Kul123 from Good customer service I reordered the replacement parts. It was easy to relocate and replace in jiffy without hassle. Why do I need to add mineral to my water after I just removed everything from it.I am interested in drinking pure H2O and why wouldn't my body be better with out the mineral.I eat well, take vitamin supplement daily, drink only bottled reverse osmosisH2O. The reverse osmosis system includes a remineralizer that puts the healthy minerals like calcium, magnesium, and potassium our bodies need back in your filtered water. Just like vitamins, minerals help your body grow, develop, and stay healthy. The body uses minerals to perform many different functions &mdash; from building strong bones to transmitting nerve impulses. Some minerals are even used to make hormones or maintain a normal heartbeat. 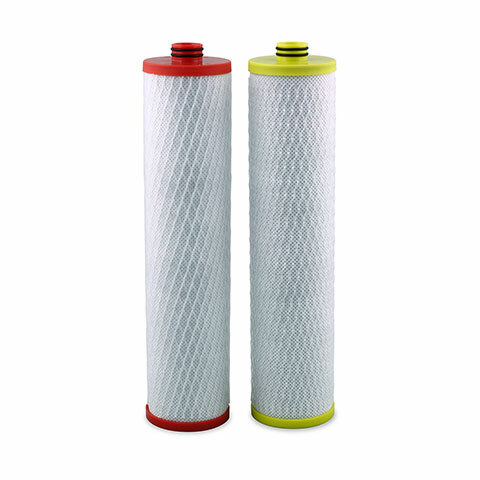 Does this filter make water alkaline? If not, do you have one that does? In some cases, yes, but not in all cases. It really depends on how low the pH is before purification. The lower the pH, the more difficult it is to bring it back up to a 7. However, most municipalities have pH levels above a 7 and starting out with low pH is rare. What are the performance specifications? What exactly is being added to the drinking water, and in what quantities? 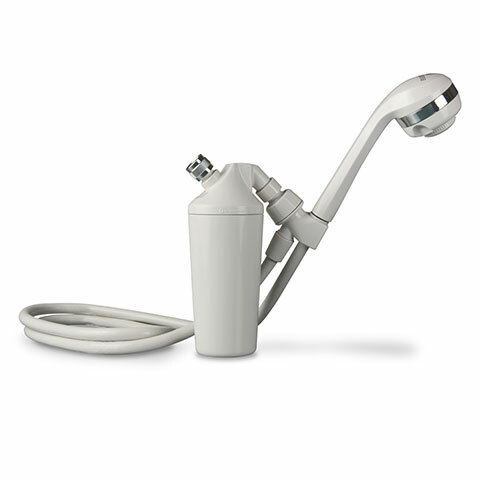 What is the &quot;optimal mineralization&quot; level mentioned in product description? I could not find any details -- kindly post. Thank you. What minerals are released in the remineralization process, and in what quantities?